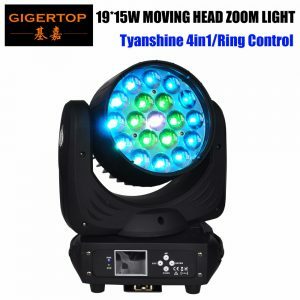 1: equipped with tyanshine 4in1 led lamps. 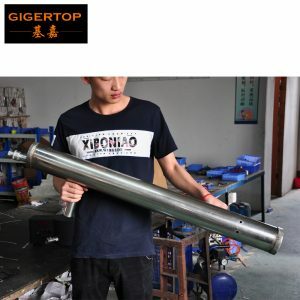 single zoom motor. 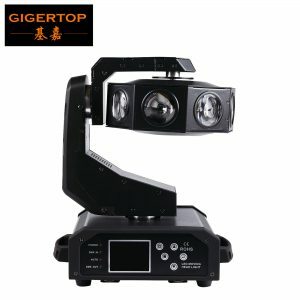 the price lower a lot than model :TP-L640B. 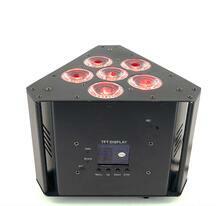 * Please note TP-L640B is osram led lamps and 3 zoom motor. 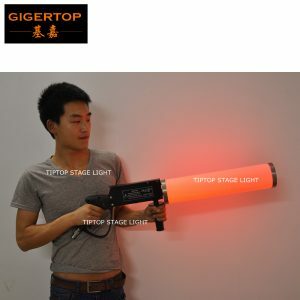 so price higher than this model. 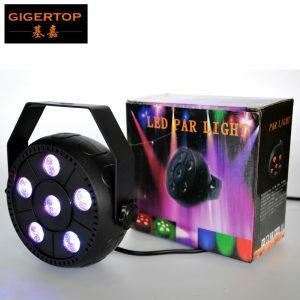 2: support led ring individual control, more colorful. 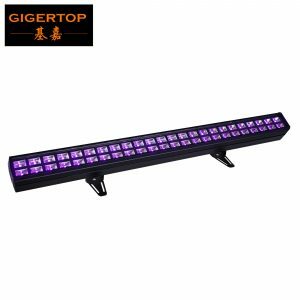 3: new design led display. 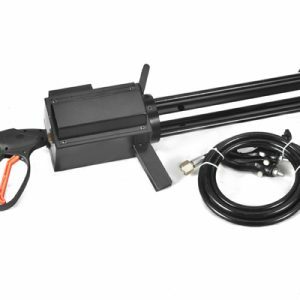 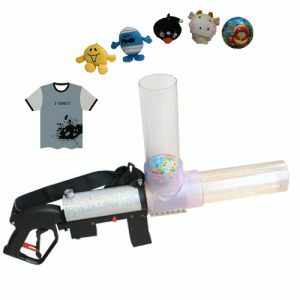 this is handhold t-shirt launcher and after jet the gift. 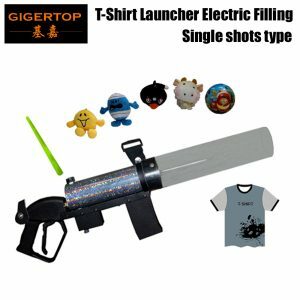 this is new design T-shirt launcher and manual filling. 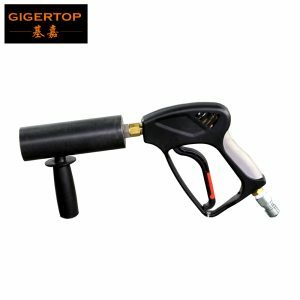 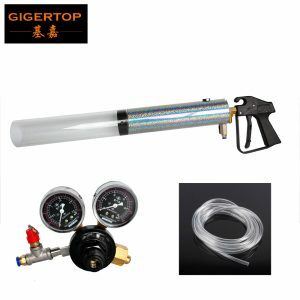 the machine work with compressed air, carbon dioxide or nitrogen gas. 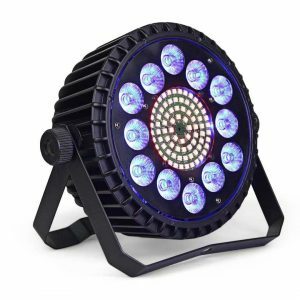 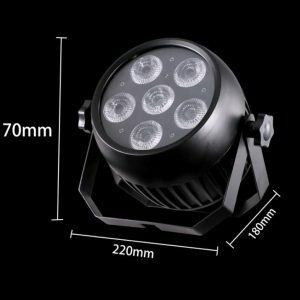 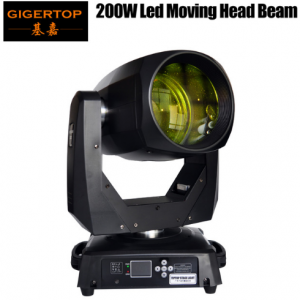 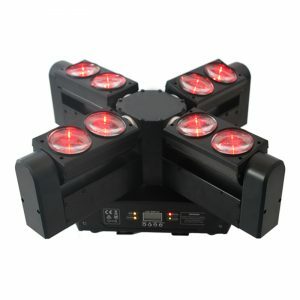 New Designed 200W Led Moving Light 3in1 Wash+Beam+Zoom! 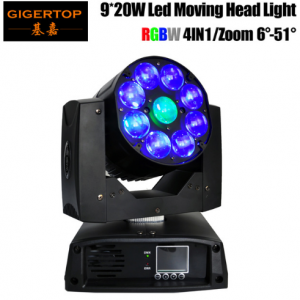 Zoom Angle 7-21 degree!It is suitable for all stage,event,party show! 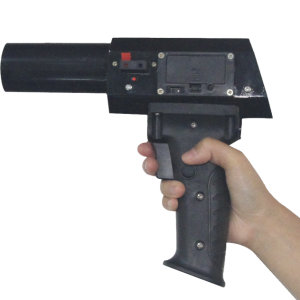 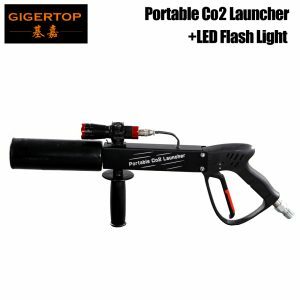 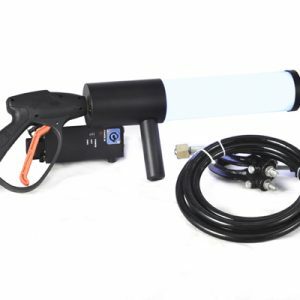 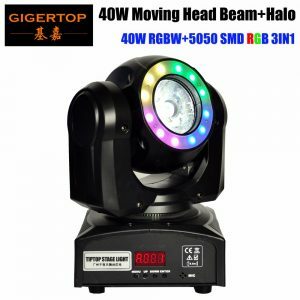 Australia Agent re-order,include Led Moving Light,Led Stage Effect Light and CO2 Machines! 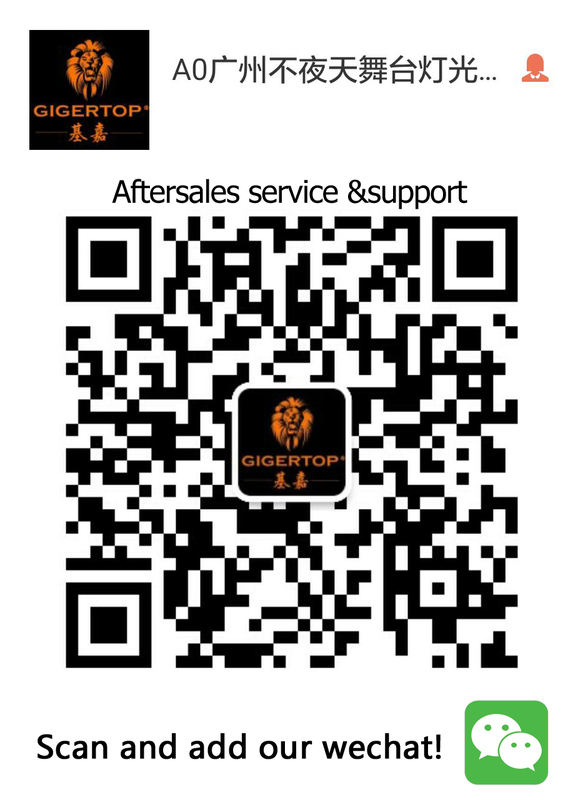 Online store:Aliexpress and Dhgate.com has big promotion sales! 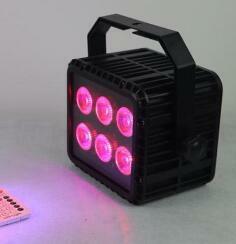 New Arrival Products:COB 150W moving light,200W led gobo moving light 3in1,led pixel washer light! 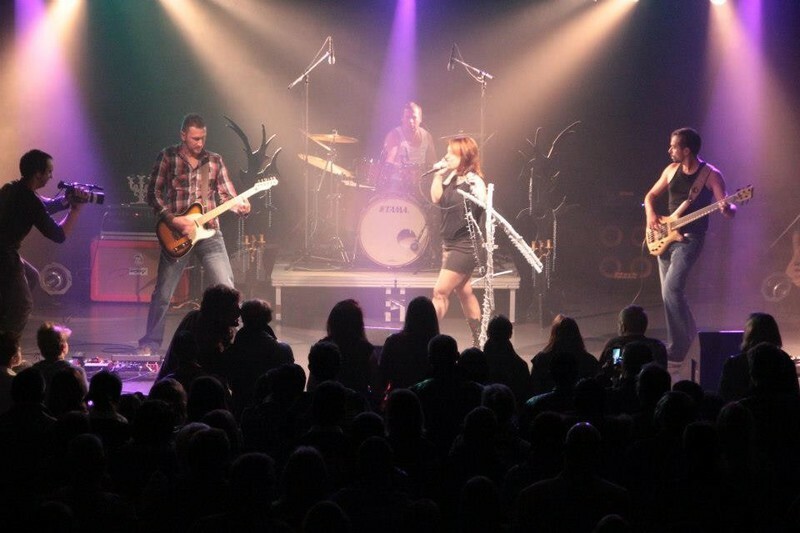 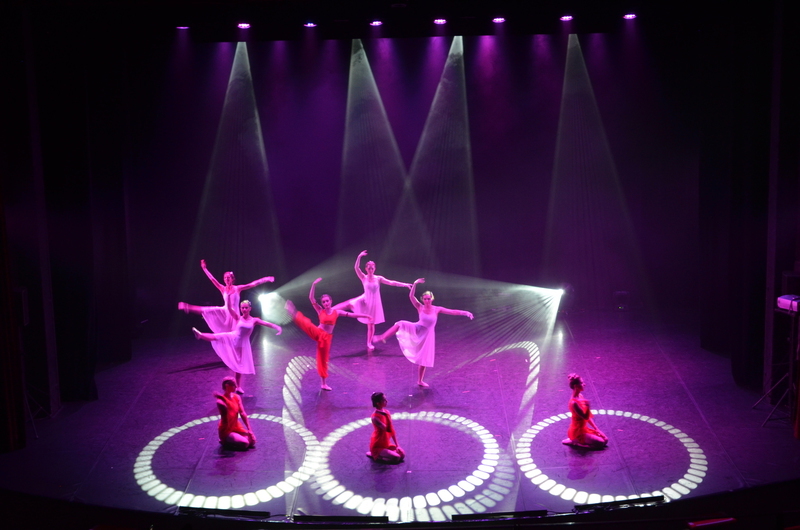 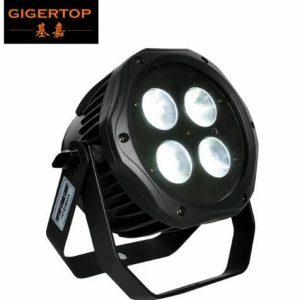 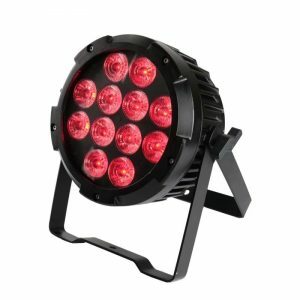 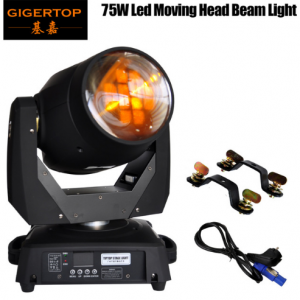 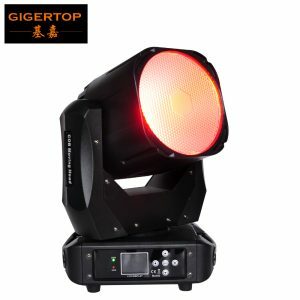 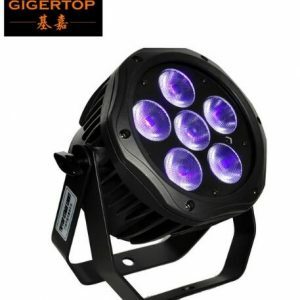 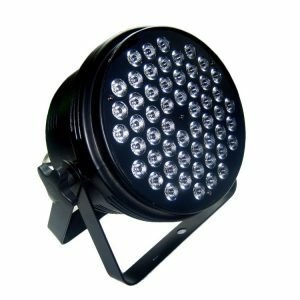 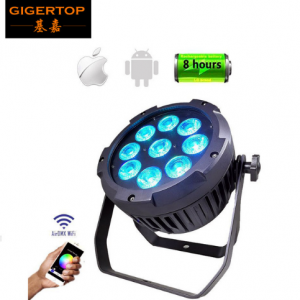 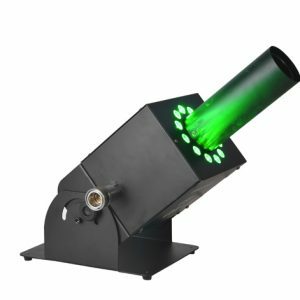 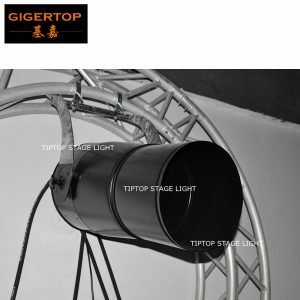 Guangzhou TIPTOP Stage Light Co.Ltd is a research and development, production, sales, wholesale as one of modern integrated equipment business. 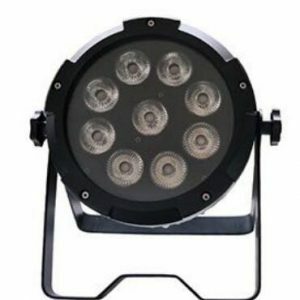 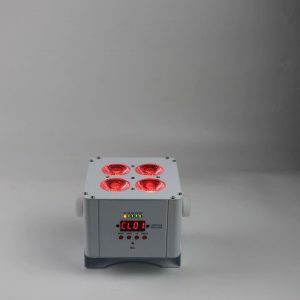 Companies specializing in the production of high quality of led par lights, moving head lights, LED effect lights, smoke machines and so on the series, and to undertake domestic and international OEM manufacturer. 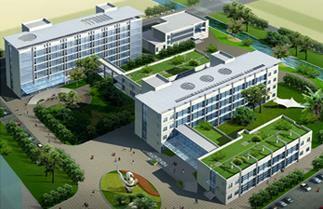 The company has high-quality R & D team, professional development more than technical staff have work experience in the field of laser and its application has an excellent R & D and production capacity, with a sound quality assurance, and quality of regular staff knowledge and job skills training improve staff quality awareness and skills, has a fine job skills, strong sense of quality, style and discipline and good production team.